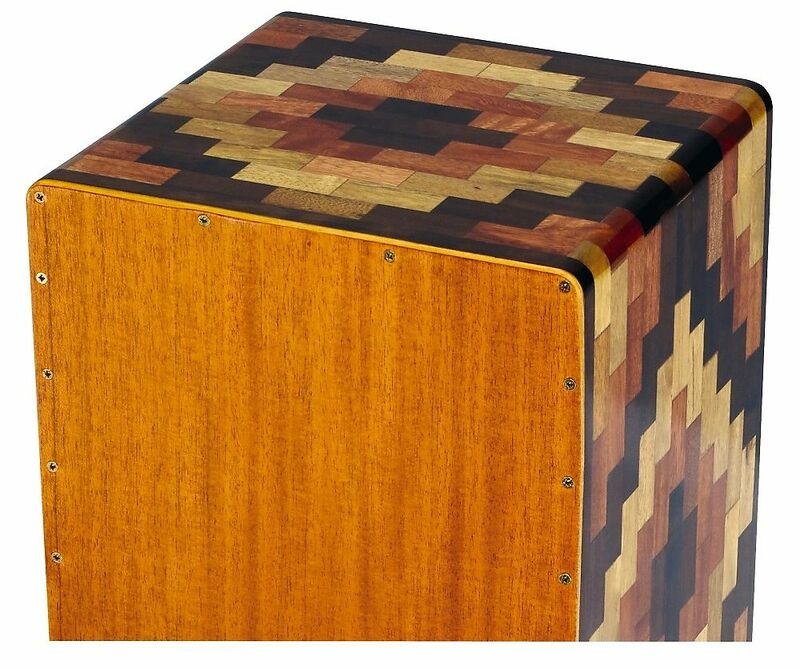 One Gon Bops Alex Acuna Special Edition Cajon Drum - Made in PERU! 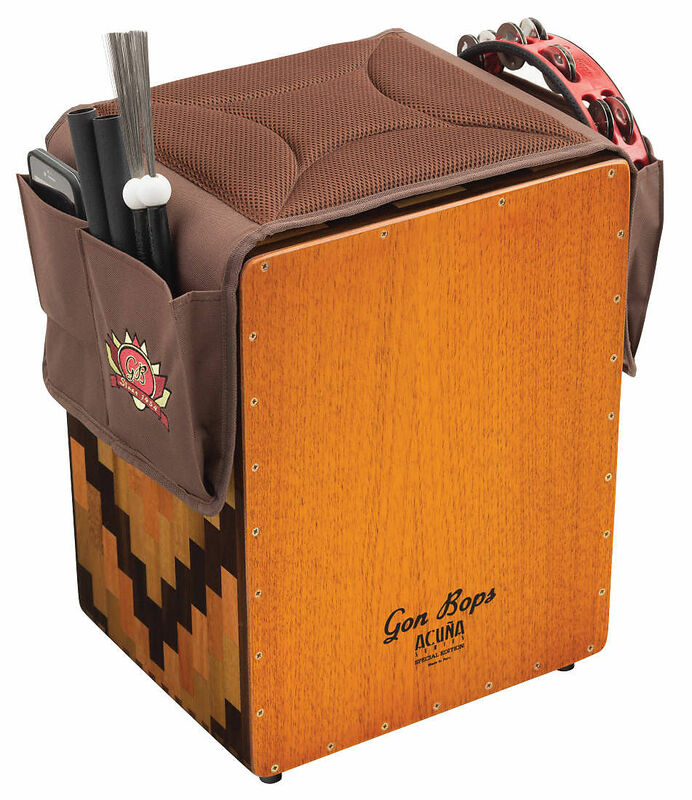 One FREE Gon Bops Cajon Pad - Provides a comfortable, non-slip seat with pockets for your brushes, mallets, smaller hand percussion instruments and electronics or mobile device *ALL ITEMS PICTURED IN CAJON PAD NOT INCLUDED*. 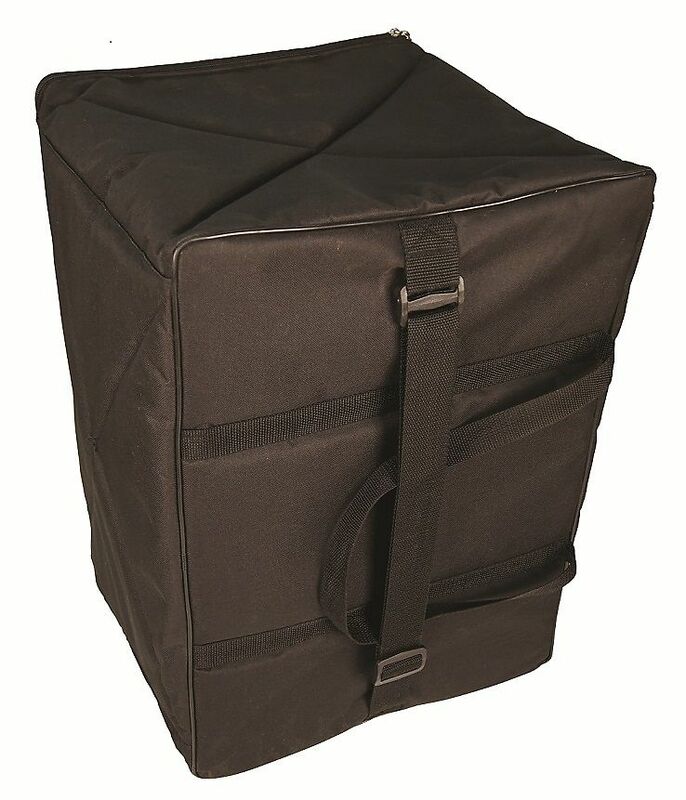 Also offers protection from scratches or dings for your Cajon. 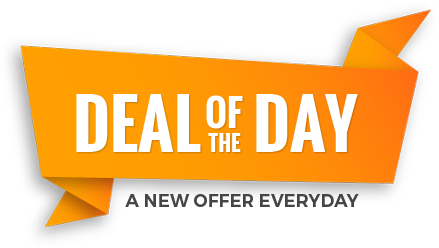 FREE Ship to Physical Street Address in Continental USA - Allow 2 business days to ship. Deep, resonant tones are awe-inspiring, while playing closer to the edges results in multiple levels of "snap". Handcrafted in Peru. 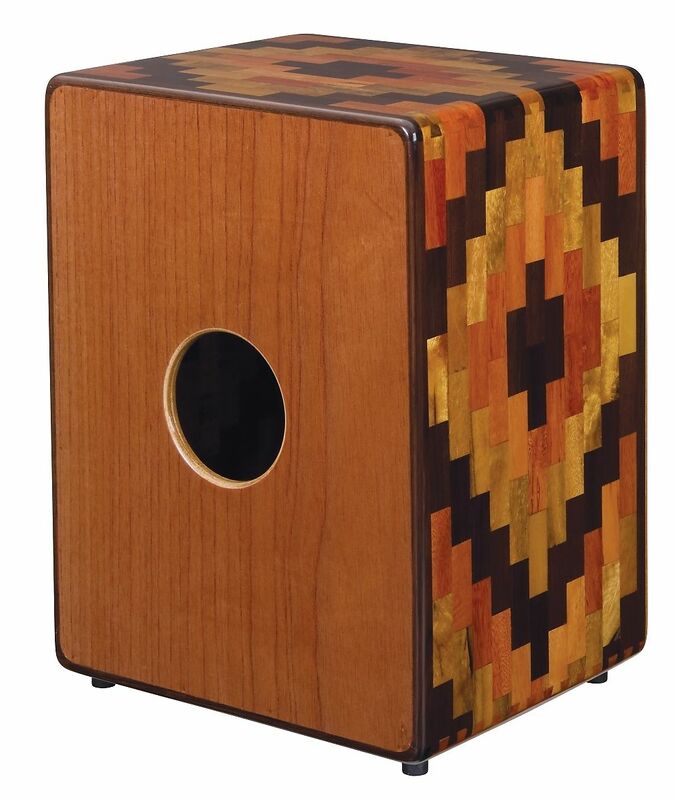 This gorgeous instrument is also one of the best-sounding cajons available anywhere. Its deep, resonant bass tones are awe-inspiring, but playing closer to the edges results in multiple levels of “snap” as the minimalist guitar string wires are engaged − resulting in some truly sublime effects. That’s because the wires are configured diagonally across the top corners of the Cajon for reduced snare sound while playing bass tones. An increased number of adjustable screws also results in greater control over snap and resonance. The seamless finish features Peruvian hardwood dovetailed corners with smoothly rounded joints. And individual multi-coloured wood tiles are arranged into a spectacular wooden mosaic. 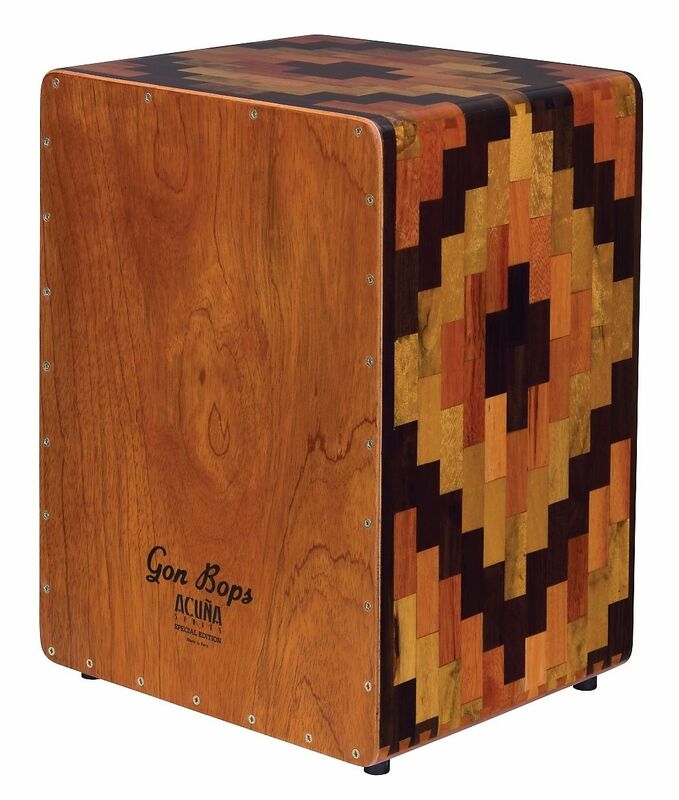 It’s all hand-made and meticulously tested by skilled Peruvian craftsmen in our Gon Bops Cajon Shop!